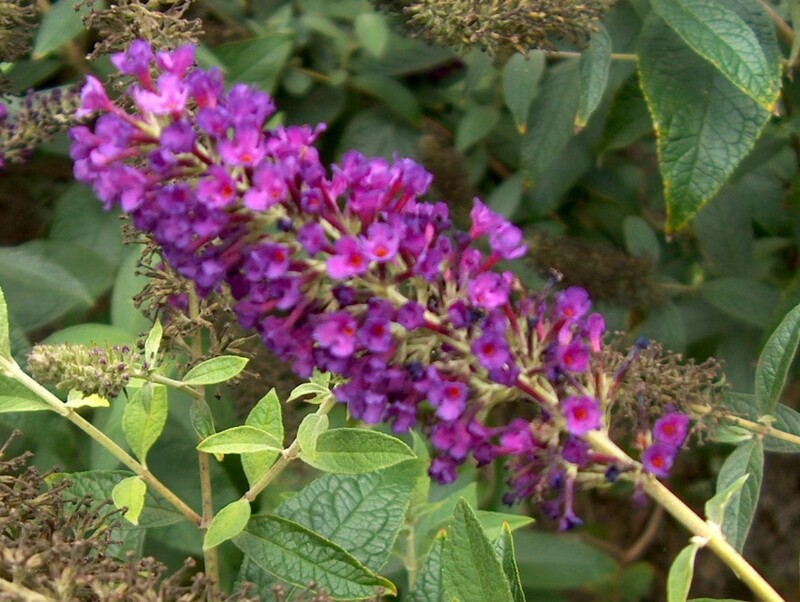 Comments: In late summer and early fall this variety is covered with fragrant, dark purple flowers. Attracts butterflies and hummingbirds. Cut back entire plant in late winter because flowers are produced on new spring growth, not on last year's growth, which is the case for many spring flowering plants.